JB-4® Plastic Block Holders | Polysciences, Inc.
Easy to store plastic block holders for resin. 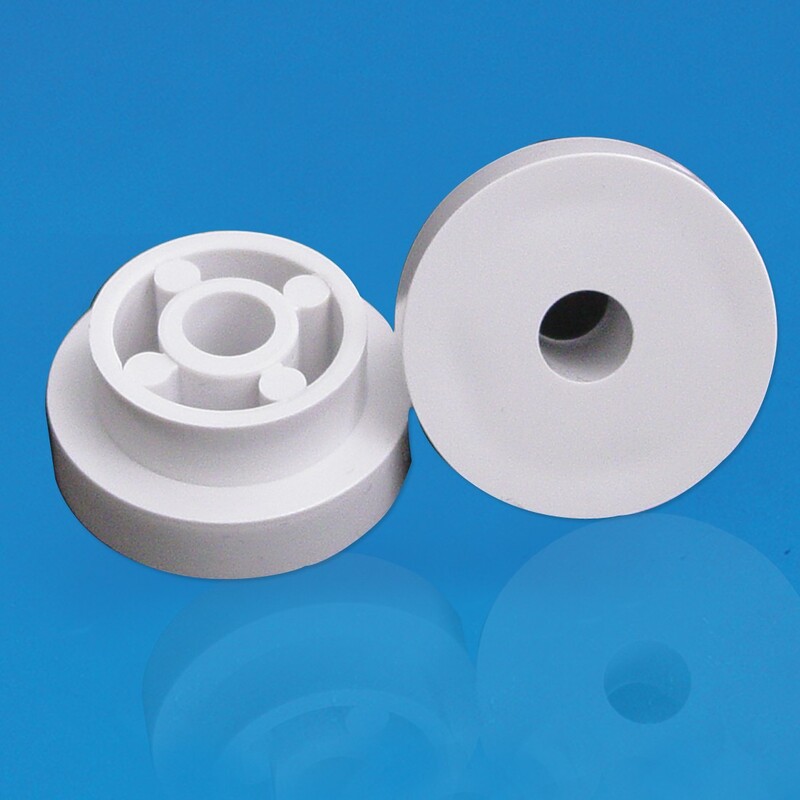 Matte surface for easy marking and a large center hole to prevent bubble formation. JB-4 ®Block Holders fit securely onto molding cup tray cavities. Attach to Polysciences' reusable chucks designed for commonly used microtomes. Similar to EBH-2 Block Holder.